Since a trip to France last summer, I have been in love with lavender. 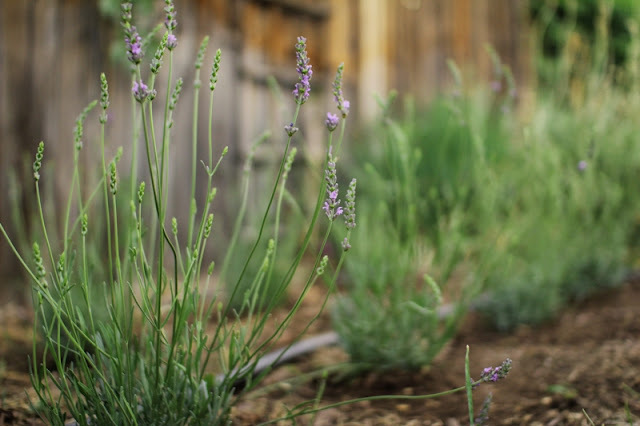 Wanting to bring Provence closer to home, I planted some lavender plants in my backyard in urban Denver. Now I have my own mini lavender field. I'm sure it smells amazing!